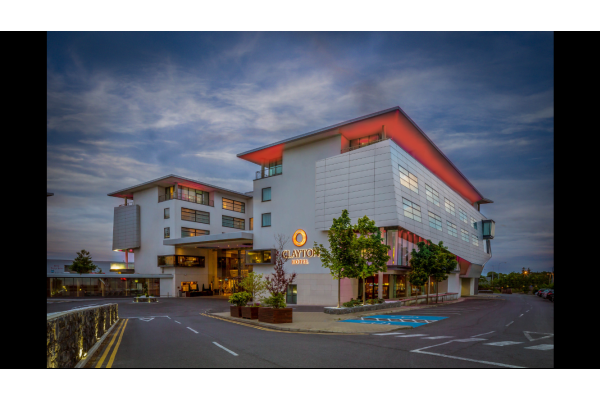 Clayton Hotel Galway is the ideal base to experience Galway and its surrounding areas. 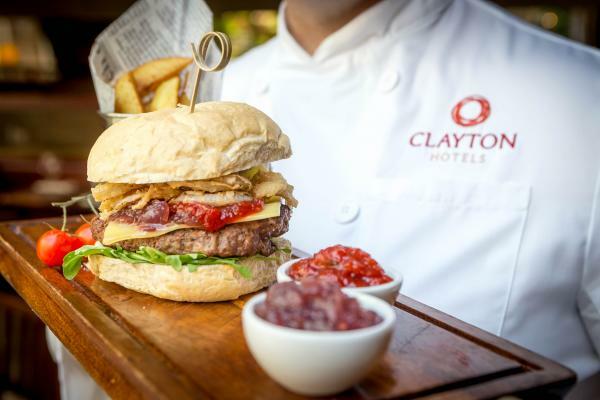 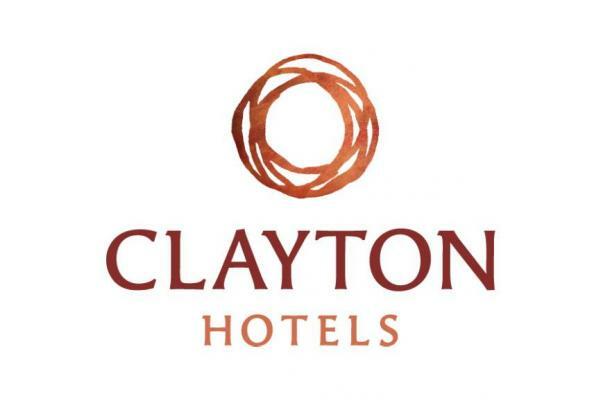 There are a number of family activities within the locality and residents of the Clayton Hotel receive year round discounts on the following family activities: City Limits Bowling and Laser Quest, Galway Atlantaquaria, Turoe Pet Farm or Loughwell Pet Farm, Horseriding, Day trips to Connemara or Cliffs of Moher. 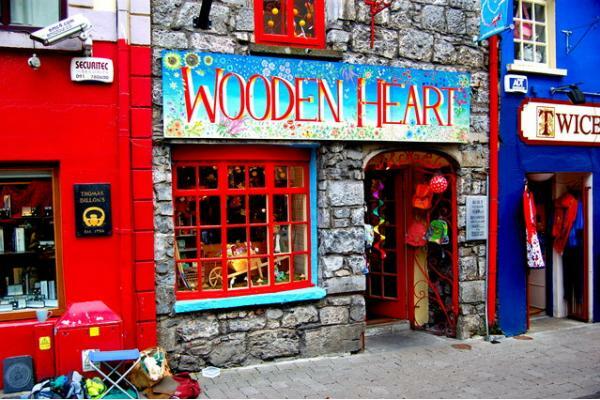 Babysitters, cots, additional beds and fridges are all available on request. 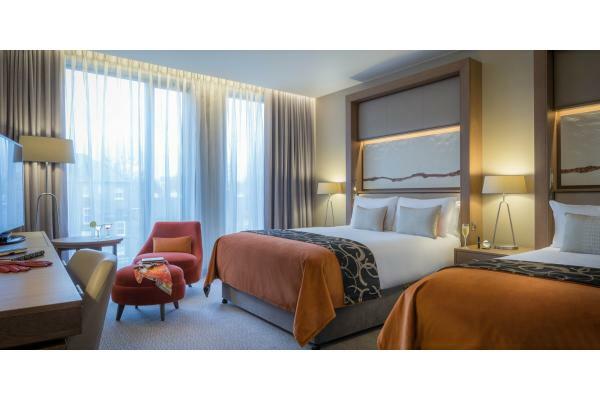 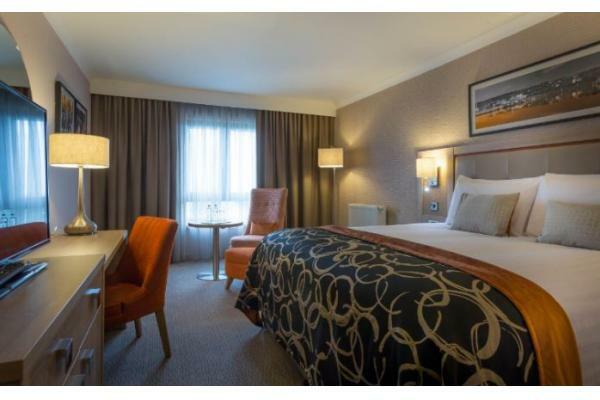 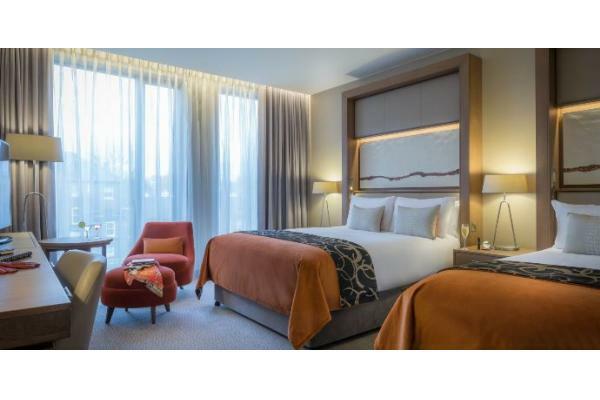 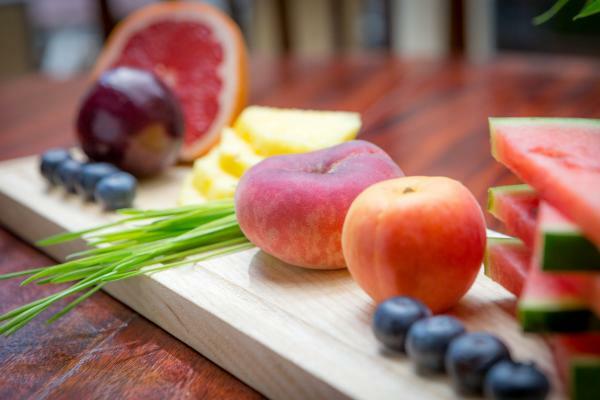 Why Book Clayton Hotel Galway? 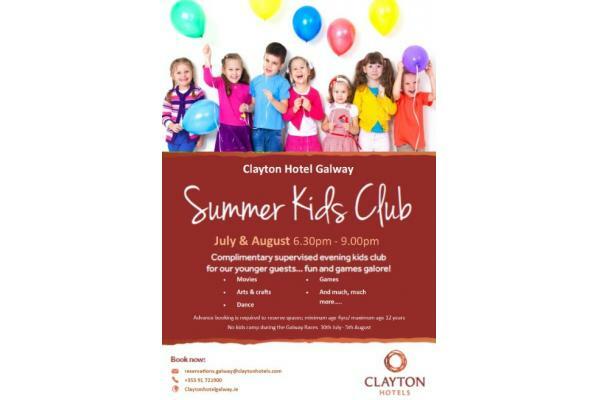 Call us on +353 91 721900 or email reservations.galway@claytonhotels.com to make your booking today. 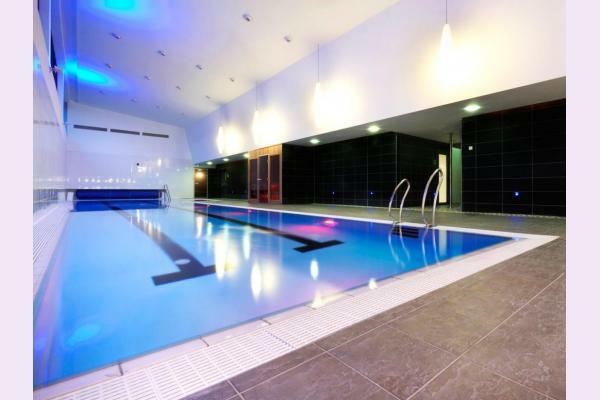 Check out our SPECIAL OFFERS HERE!